The Isuzu Philippines Corp. (IPC) wants to roll out the new look of the "king of the road". 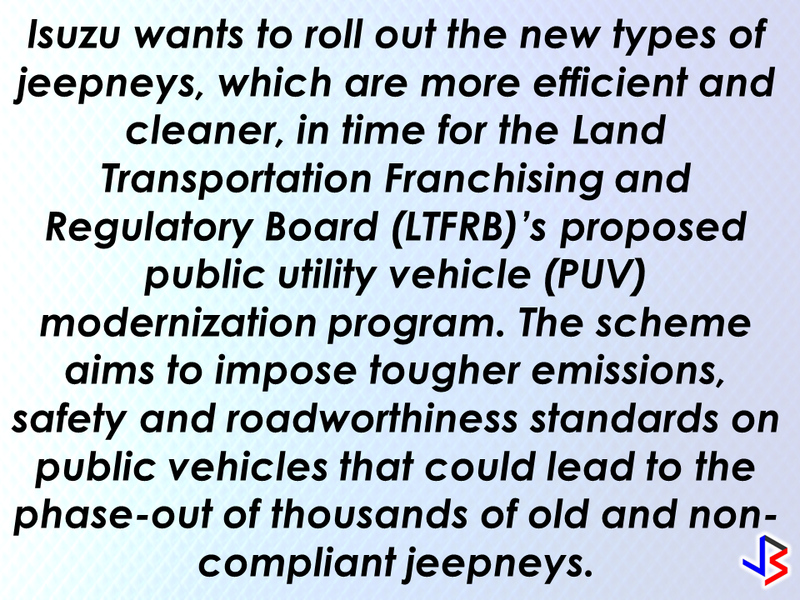 The new version of the most popular means of transportation among the Filipinos is ready to take the streets by storm with the new concept jeepney rendition of a huge truck manufacturer, Isuzu. The new jeepney is mounted on Isuzu's NHR truck platform. 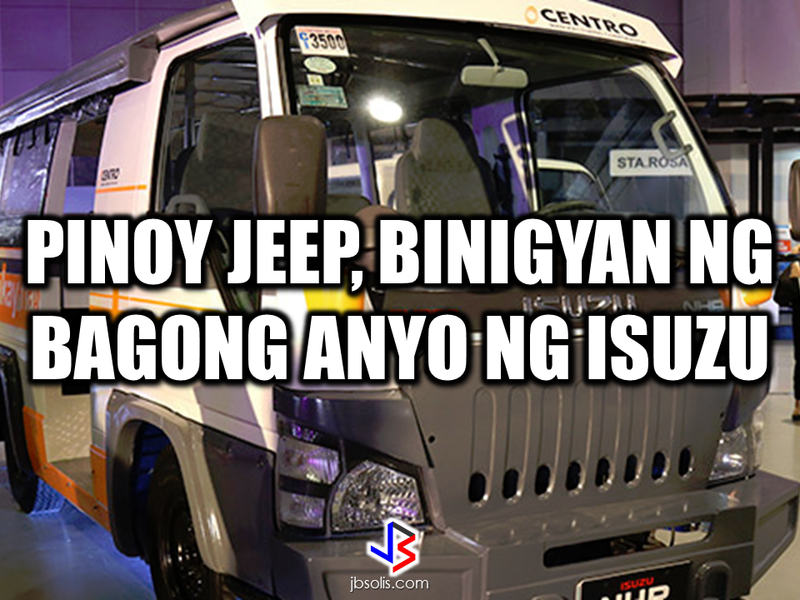 Centro Manufacturing Corporation, one of Isuzu Philippines accredited suppliers designed and built the jeepney prototype.